Attractive. Stylish. Contemporary. Tasteful. 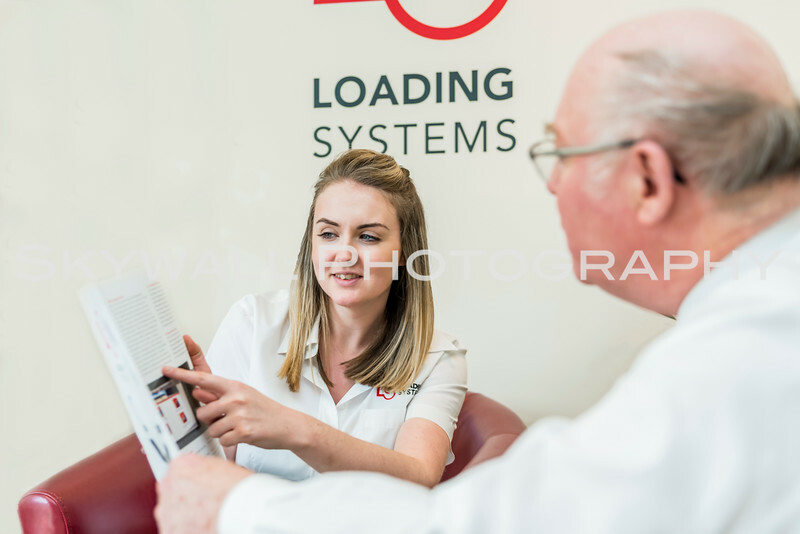 By working with our professional commercial photographer in Yorkshire, you can get those tailored corporate images you've always wanted for your business! To have any chance of attracting new customers, clients and investors in the digital age, you will need to catch the eye on more than one front. A website with demonstrative photographs, an exhibition stand that displays your vision or an advertisement that encapsulates your company’s direction. These three things all have one vitally important aspect to ensure they strike a chord with every viewer - photography. Every picture on your website, the leaflets you send out and each social media post can be classed as commercial photography. However, these can vary in quality and can often detract from your business and its attributes. Our Yorkshire commercial photography, therefore, combines the use of the highest quality camera equipment, photography expertise and an understanding of your target market to produce professional photographs for use across your media streams. 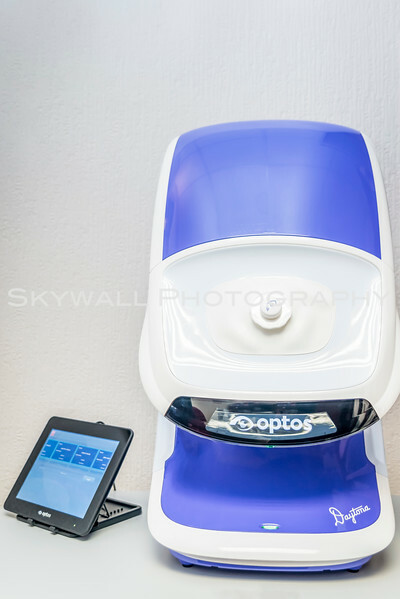 How can we use commercial photography in Yorkshire for our company? There are plenty of opportunities for your company to catch the eye of customers and potential investors. Your website is a good place to start and is packed full of space that you could use more effectively through commercial photography. From professional staff pictures, office setting photographs and onsite work through to 360-degree imagery and much more, the boundaries for commercial photography are constantly being extended. On top of your website, you can utilise the benefits of our commercial photography services in Yorkshire to ensure you have a direct theme running through your advertising, social media marketing and leaflets. By using expertly taken photographs that are specifically created for your business, you are certain to have a brand which is attractive and consistent across each vital area of your company. What are stock photos and why should we invest in them? One of commercial photography’s most popular streams of work comes from the stock photo world. These photographs are a general shot of products and services that will display how you go about your work. This is where a professional team is required to ensure that the best attributes are on display in each shot. If we, as a customer, click through to a plumbing website, for example, we do not want to see someone working behind a desk doing the accounts. We want to see someone fixing pipes and stemming leaks. These variations make it difficult to create stock photos without seeking help from the experts. Whatever industry your company lies within, we can work with you and your staff to create the right imagery for your potential customers and clients. Marketing your products and services to befit the needs of your target market can seem like a mountain to climb at the beginning. However, once you have secured a commercial photographer in Yorkshire, you will edge one step closer to a complete website, a finished advertising campaign and sleek social media output.